On the career dialog you can add class levels. 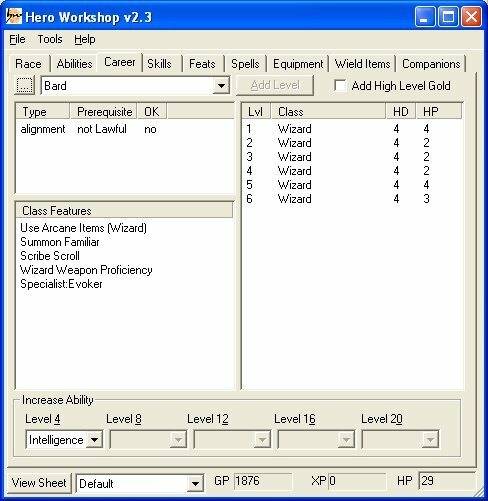 Hero Workshop will not let you select a class whose prerequisite you do not meet. 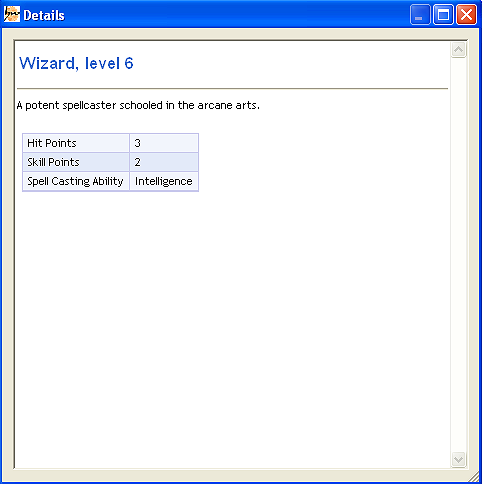 For example, some classes are restricted in their alignment choices and prestige classes have a variety of feat, racial, skill or spell capability requirements. Hero Workshop lists those prerequisites and tells you if you meet them. You will be prompted for class choices at this point if there are any for the classes you select. For example, level 1 Clerics must choose two domains. 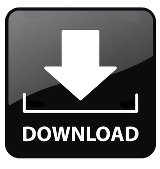 As you go up levels you will be able to specify ability advancement on this dialog. Note: New classes can be added by editing an XML file. You can right click on the class features and classes for further information and options.